This is SUPER cool! 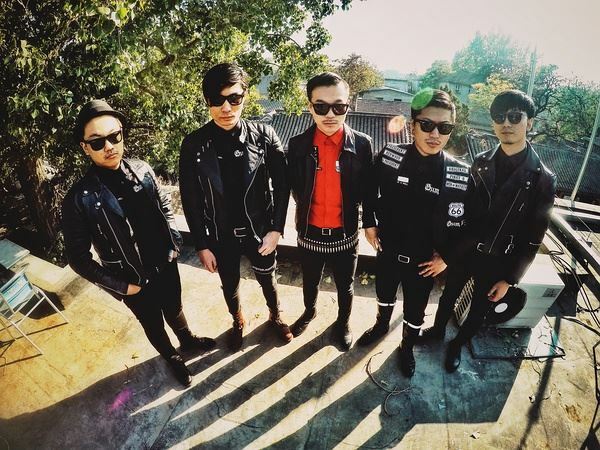 Chinese punk rock band called Gum Bleed who are currently on a month long trek across Europe recently threw up this video of the band playing acoustically at a playground for refugee children. What a beautiful thing to do…though the kids may not really understand the power of this little action, but it speaks volumes about the ethos of punk rock and always making sure compassion runs ahead of everything. No matter what your stance on refugees…they are people like you and me, with children who are also trying to grow up in a strange climate away from was once familiar. Thank you Gum Bleed for doing this.